Original Strength for the Tactical Athlete takes the Original Strength System and tailors it to the needs of people like firefighters, law enforcement, military, etc. 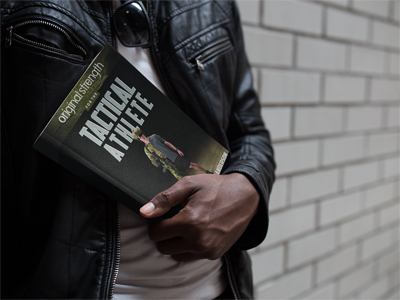 As a Tactical Athlete, being in shape and capable is a huge part of what you need to not only be successful in your career but to survive in the field. 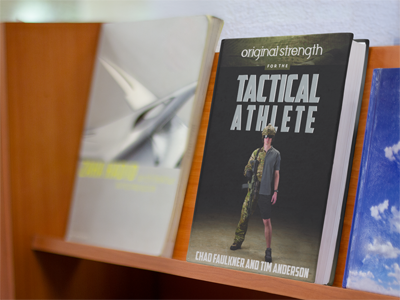 Original Strength for the Tactical Athlete is where we teach you to become bulletproof from the inside out. Anyone can learn and apply the principles discussed in this book quickly for an immediate positive outcome, as well as easily incorporate them into any already established training plans. I’m currently in the Air National Guard, and on a TDY tour for training into a Cyber career field. Between reading some great suggestions for crawling in a limited area (I’m stuck in a hotel) and learning about useful RESET flows, this book has already started to “pay off” for me. I look forward to getting back to my home unit and putting the rest of OS for the Tactical Athlete through its paces. Thank you for sharing your wisdom and experience with us. This review comes from 2 viewpoints. That of an Original Strength Enthusiast and of a Personal Trainer who happens to use OS with all of his clients along with other tools (Kettlebells,barbells,bodywieght,etc..). Chad has put together a guide for those that want to have “ALL DAY” strength. This is a must for anyone that is in the field whether it is Military, Police, Fire service, EMT. You will learn how to apply the SIMPLE but POWERFUL concepts of Original Strength into your training. This book covers the basics of OS and then how to apply and use them in your training. I do recommend you also meet with an OS Coach if you can. They can really help you figure out where you need the most tuning up. 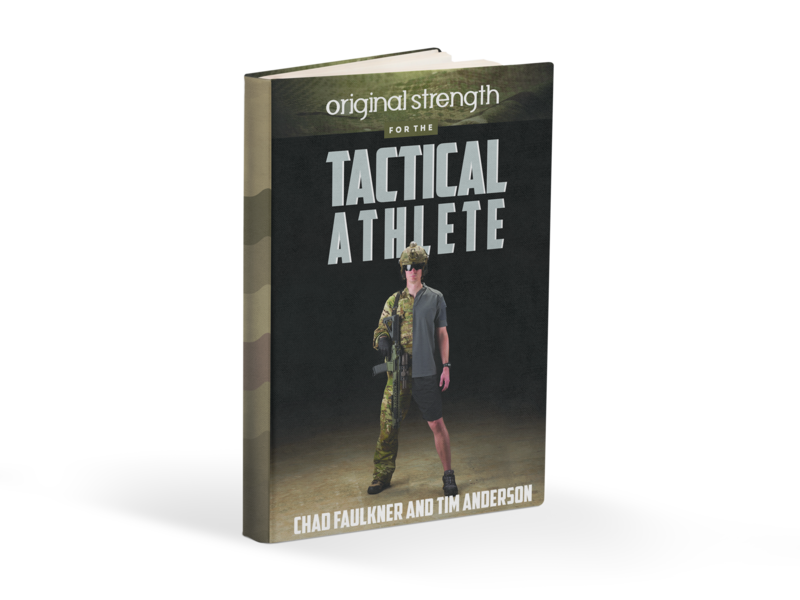 There are some great sections on how Chad used OS principles to improve his Weapons training,Strength and overall WORK CAPACITY. The “workouts” alone are worth the price of admission. If you are looking to train people that need that all day strength and mobility you can’t go wrong with this book.